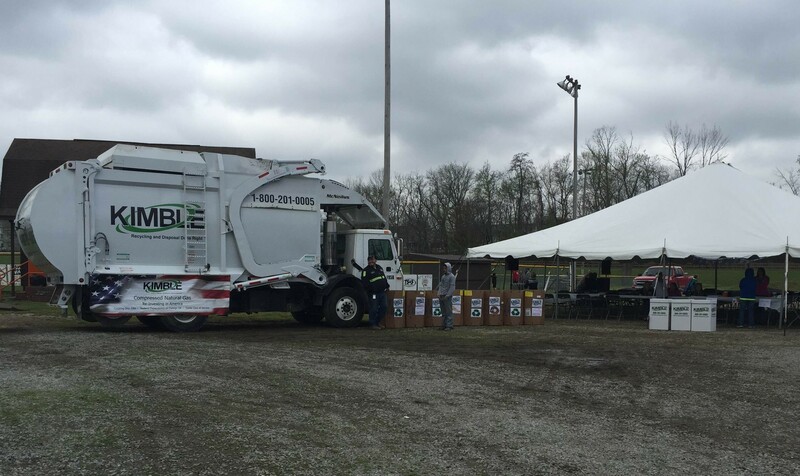 Partner with Kimble for trash and recycling service at your next community event. From fairs to festivals, we make waste disposal easy by offering cost-efficient solutions that are tailored to fit your event needs. From planning to pick up, our team will work with you to ensure that waste collection is the least of your worries. We make clean-up simple by managing pick up, sorting and processing so your guests won't need to seek out specific bins for their trash. Contact us to create a customized recycling and disposal collection plan for your next event.